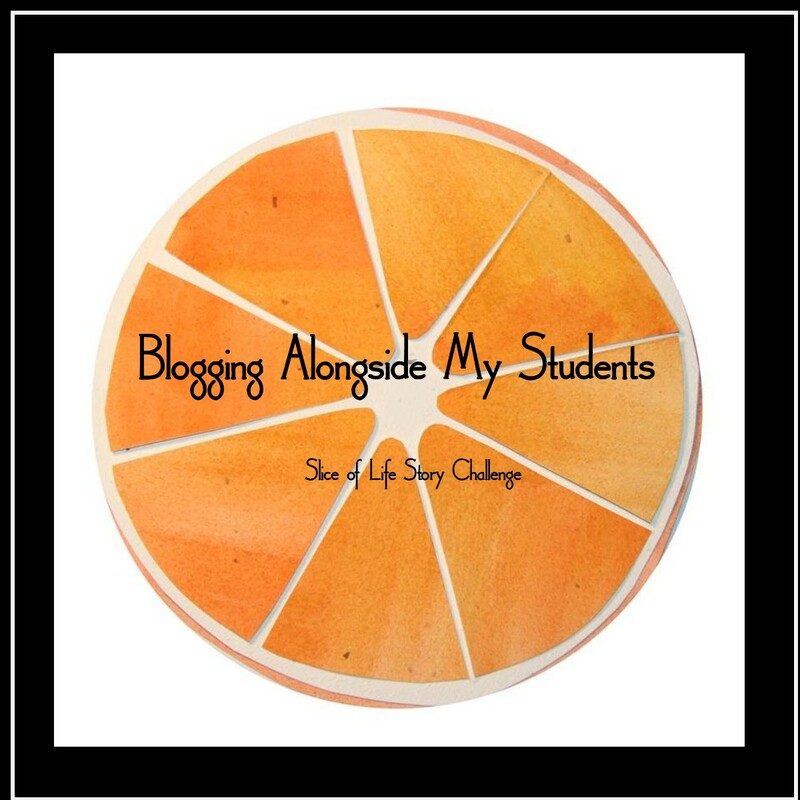 Today’s topic for Big Time Literacy’s July Blogging Challenge is….If money were no object, what experiences would you give your students? When Michelle first showed me the topics, this one immediately became my favorite! With this post I have to decide where I would want decide to take the kids if this day every really came. 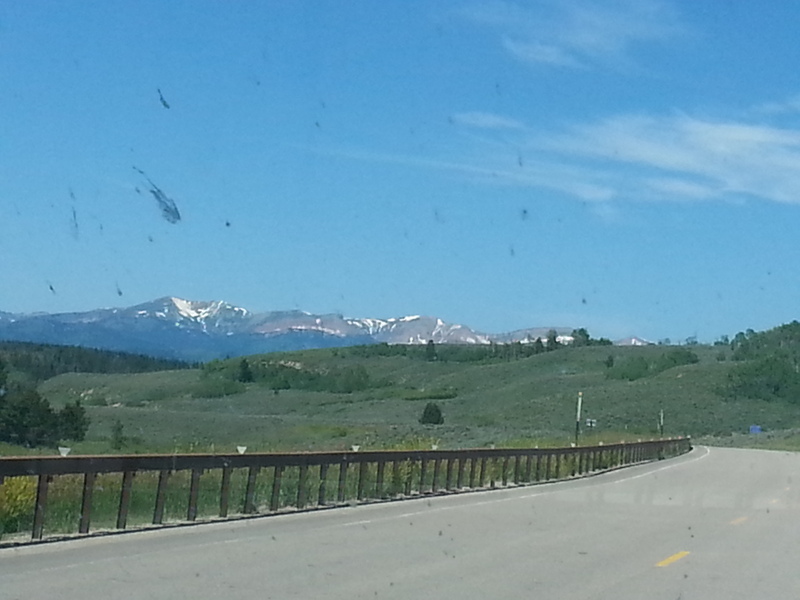 After my family’s road trip this summer, I would have to say it would definitely be a road trip across our beautiful country. 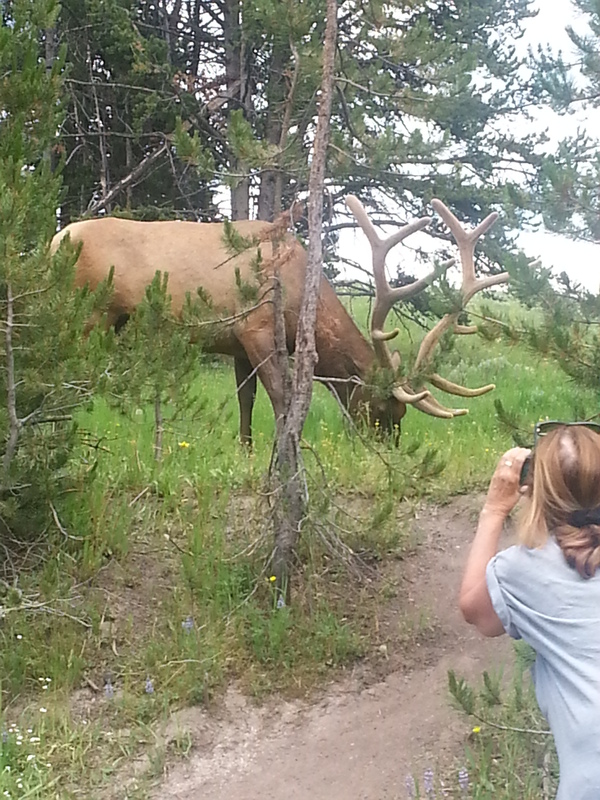 FYI I do not know the lady that got out of her car and way to close to this elk! I really need to start playing the lottery!